The number of resale HDB flats sold has increased last quarter while prices remained mainly flat. The resale HDB flat price index did fall marginally by 0.1% but that was following a similar rise in Q2. Analysts expect resale HDB flat prices to remain flat in the months ahead as sellers are unlikely to lower prices as yet. The current job and economic markets are fairly stable for the moment and HDB owners are in no rush to sell their units. 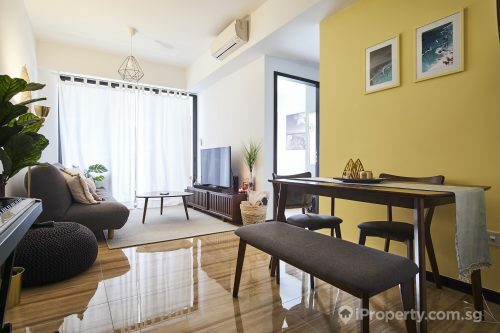 They may also be weighing their options and opting for a wait-and-see approach following the government’s recent policy revisions and an uncertain future for resale flats. Prices of resale HDB flats last peaked at 2013 and prices have gradually dipped since then. 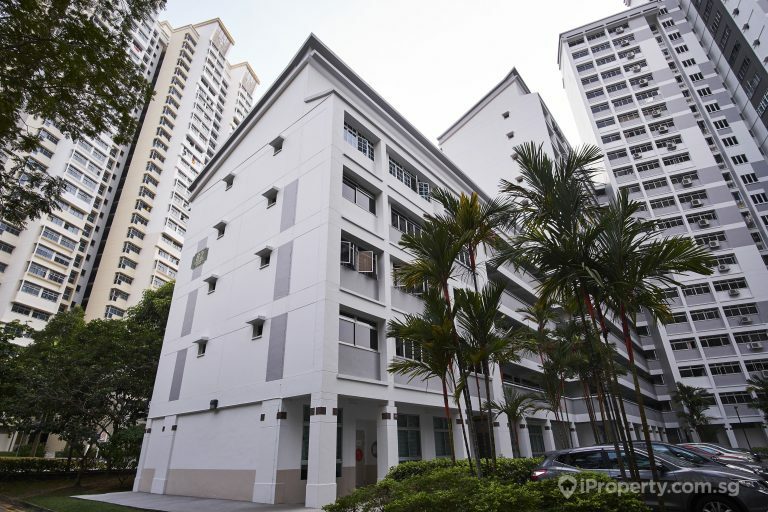 The steady prices may, however, have pushed more buyers to reconsider resale flats. The number of resale HDB flats sold in Q3 rose by 18.9% with 7,063 units sold. This is a 21.6% increase from the same period last year and the highest since 2010. 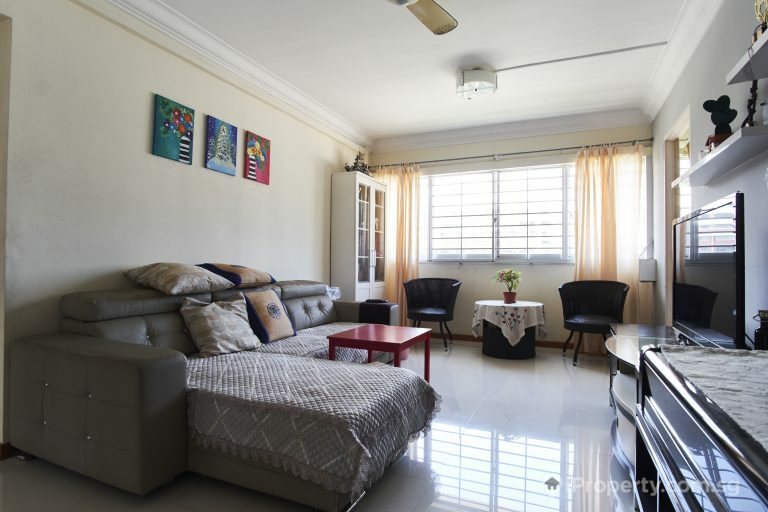 While the private property market grapples with increased stamp duties and apartment-size restrictions amongst other changes, the resale HDB flat market could be garnering more interest from buyers. The softer resale prices and the hike in displaced homeowners from private properties sold en bloc may have pushed demand for resale HDB units up. Five-room and executive flats were most popular with buyers as they provide the best sizes and affordability. 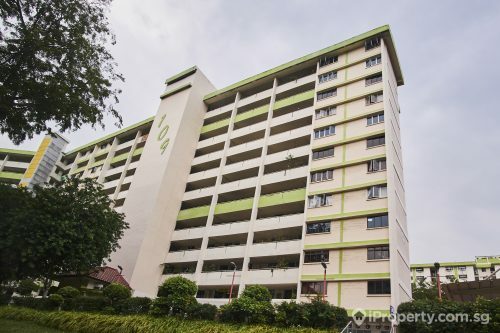 There are concerns however that the resale HDB market will not pick up anytime soon, as the authorities keep the supply of new HDB flats coming. HDB has said last week that they will be offering 3,800 BTO flats in Sembawang, Sengkang, Tampines, Tengah and Yishun in November. 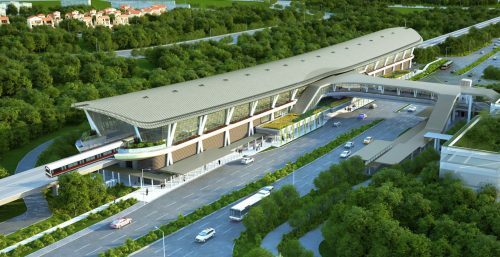 Units in Sengkang, Yishun and Sembawang will have shorter waiting periods of 2 and a half years compared to the typical wait of 3 to 4 years. 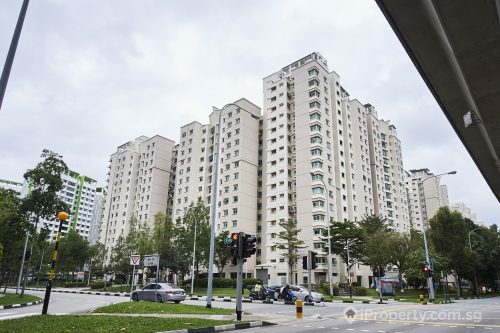 Analysts are however hopeful that a continued increase in sales volume could point towards a recovering resale HDB flat market and a reversal of the price index decline could occur.